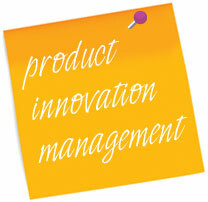 Engage with us to audit your Innovation and Product Management processes, with Product Innovator Pablo Review™ tool. Learn how to introduce a best practise methodology for researching, developing and bringing new products and services to market. Our diagnostic audit review delivers a benchmark score for your company’s current process in product managment versus the International Best Practice Product Management score, and (for Irish companies), a comparative benchmark against the Irish Technology Average score.